This Week In Location Based Marketing podcast did an awesome job by hosting and interviewing Locomizer’s CEO Alexei Poliakov and HERE Technologies’ product marketing manager Dobrina Laleva. As you know, Locomizer has teamed up with HERE to tap into their global database of points of interests in order to better define and target audiences. Both Dobrina and Alexei shared views on location intelligence market trends and joint work between two companies. 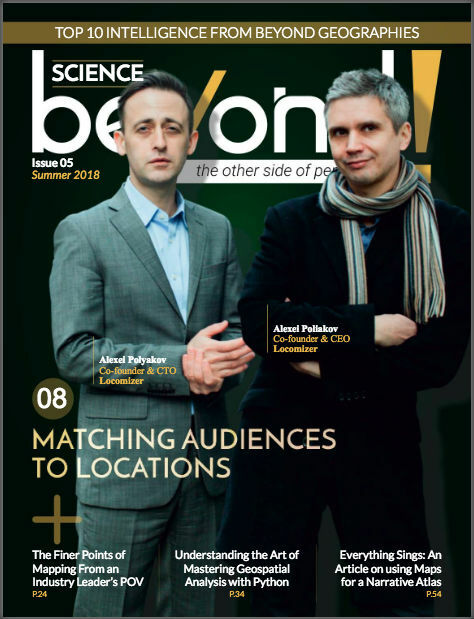 Locomizer is featured on the cover of the Beyond Science! magazine this month. You can read the whole piece on their website or download the pdf version of magazine here. Locomizer will provide monthly updates of targetable place profiles of key audience segments to complement and enhance PML Group’s data-driven campaign planning and execution. LONDON, August 9, 2018 Locomizer, the award-winning provider of location analytics and anonymised audience research for global media agencies and brands, today announced a partnership with PML Group to provide its GDPR-compliant Audience Discovery Platform (ADP) in Ireland. The companies will work together on an audience taxonomy tailored to the needs of PML Group customers and deliver those on a monthly updated progression. “The Locomizer platform adds to our ability to provide clients with new levels of data led planning matching mobile audiences and locations via mobile data”, said James Byrne, PML Group Marketing Manager. Locomizer has patented a unique and proven method of explaining and predicting consumer behaviour in an offline world. The analysis enables the company to discover non-obvious hotspot locations with receptive audiences. “PML Group is market leaders in Ireland and well known for consistent investment in cutting-edge technologies to deliver more value to their clients. We are extremely delighted that they have chosen Locomizer to bring our place profiling service to the Irish market. We will work closely with PML Group team to ensure the delivery of precise place profiles matched to target audiences,” said Alexei Poliakov, Locomizer CEO and Co-Founder. PML Group is Ireland’s leading Out of Home advertising and location based marketing specialist. They have a deep understanding of what people think, feel and do out of the home, making them experts in reaching and influencing audiences in the physical world. They combine insight, data, technology and smart people to create compelling, creative and quantifiable solutions, which make a meaningful difference to businesses and brands. 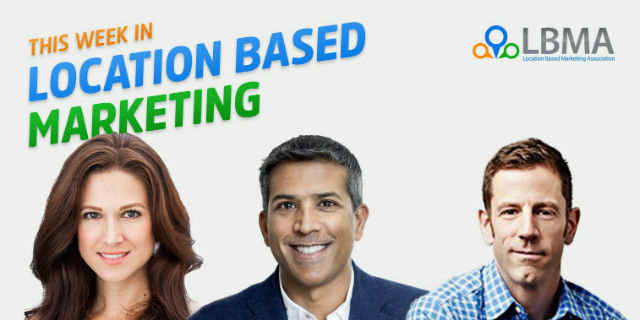 They enable brands to navigate the complex, location-based marketing landscape with ease, to develop dynamic and integrated communications and to build rewarding customer relationships. PML Group is part of the Posterscope Worldwide Network. Locomizer is an award-winning global leader applying pattern-detection and spatial analytics to turn raw location data into premium, actionable business insights that match potential customer audiences to real world locations. 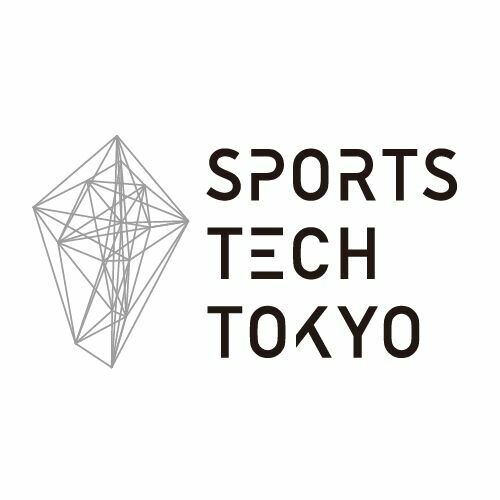 The patented Audience Discovery Platform reveals behavioural trends and previously unseen relationships between people and places. The data is used by multiple market sectors, including AdTech, Brands, Real Estate and Retail to appraise the strategic decision-making of a location value to maximize ROI and to give competitive advantage. For more information, visit www.locomizer.com.